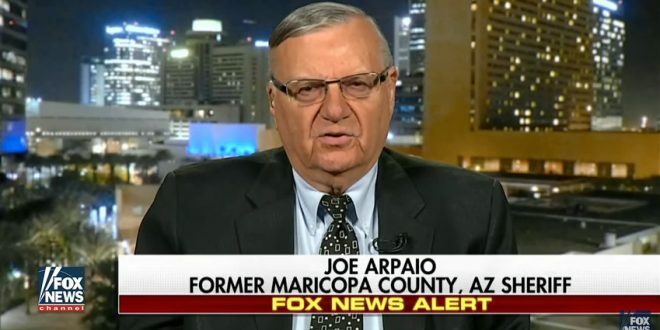 Former Sheriff Joe Arpaio Vows To Revive His Racist Birther Campaign Once Elected To US Senate [VIDEO] - Joe.My.God. Watch the clip. Over on the right is GOP House candidate Dave Giles, whose bio brags about his masters in theology from Life Christian University. Yeah.